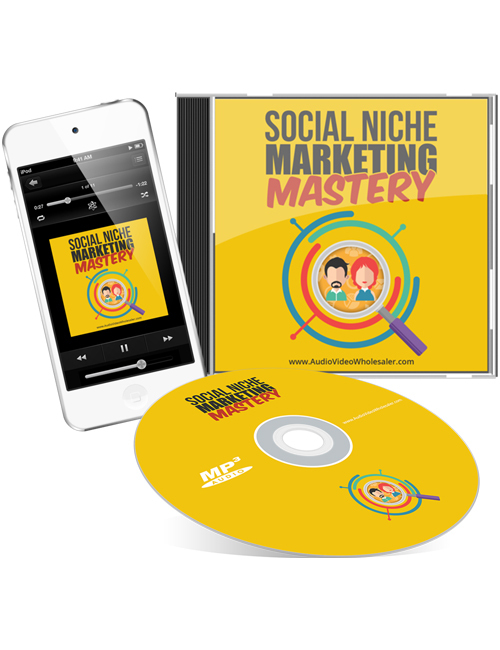 Social Niche Marketing Mastery is a powerful and informative audio that explains how you can discover massively profitable new niches by paying attention to social media trends. When advertisers and companies develop products or advertisements, they need to see what people are doing, what people are needing, and how people interact with everything around them. That’s how quality products are built to success. The same applies to the online world where creating products or websites should be focused on answering questions and providing solutions. This is the direction Google is strongly going towards. If you want to make a mark anywhere as a marketer or get results from your marketing and advertising campaigns, you need to be alert and attentive to what’s hot and what people are doing. This audio lays it all out for you. When you’re done, you’ll be ahead of the curve and ready to make things happen.